We want to thank everyone who has passionately volunteered their time to the Society. Below is a list of readers, performers and benefactors who have contributed to the Flamenco Poets Society. Without their encouragement and support, much of what we do would be impossible. We are indebted to all our friends and supporters. Hsin-Jung Tsai is a native of Taipei, Taiwan. She attended the Hua-Kang Art School in Taipei, where she majored in piano performance, and received a Bachelor of Fine Arts Degree in Music Theory and Composition from the Taipei National University of the Arts, Taiwan, where she studied with Nan-Chang Chien. 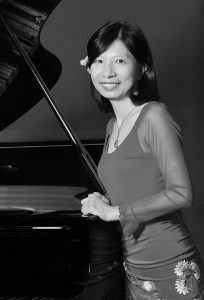 Ms. Tsai studied at the Aaron Copland School of Music, Queens College of City University of New York (CUNY), where she received her Master of Music Degree while studying with Bruce Saylor and went to PhD-DMA program in Music Composition at the CUNY Graduate Center, where she is studying with Tania Leon and Bernadette Speech. Through her involvement in programs such as the Taiwan-Japan Exchange Concert “Euterpe Spring”, conductors Sung Su Jeong, Chun-Fung Lee, and Lance Inouye as well as the Juilliard String Ensemble, the Contemporary Chamber Orchestra of Taipei have performed Ms. Tsai’s compositions in Japan, Taiwan, and the United States. In May 2000 Ms. Tsai held a program of her chamber music at Weill Recital Hall, Carnegie Hall. Currently, Ms. Tsai is located to Houston, Texas, and has been actively contributing her music to local muscial and theatrical projects, such as The Lost Keys for broken pianos, Contemporary Music Festivals in campuses, The Relative Dissonance and so on, as well as performing as an improvisation artist. 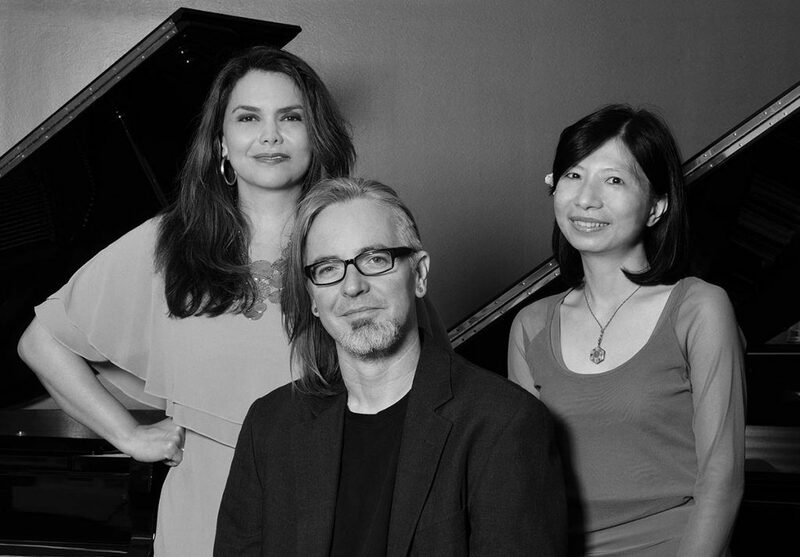 Ms. Tsai has collaborated with The Flamenco Poets Society for the poetry series for “Sor Juana Ines de la Cruz” Love Poems music compositions. The society welcomes Hsin-Jung Tsai as the Artist-in-resident for the annual Café Cantante Series 2019.